Ideal for decorating soft furnishings with a bit of style. Our new collection of Tassels can help brighten up any piece of furniture. 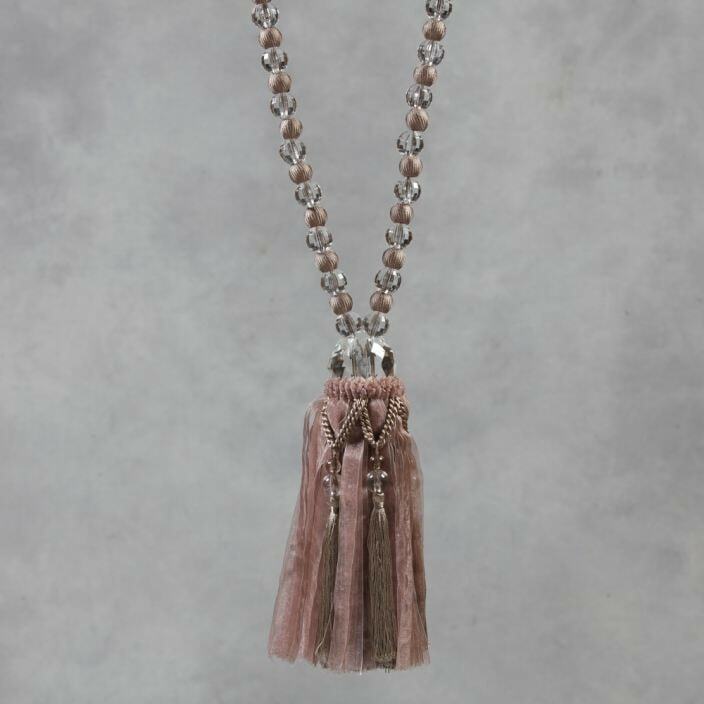 Featuring a beaded rope design and in a luxurious taupe colour comes this beautiful tassel. Sure to impress, this tassel will be welcomed by many.